A young bartender in the Bronx, a coal miner’s daughter in West Virginia, a grieving mother in Nevada, and a registered nurse in Missouri build a movement of insurgent candidates to challenge powerful incumbents in Congress. One of their races will become the most shocking political upsets in recent American history. 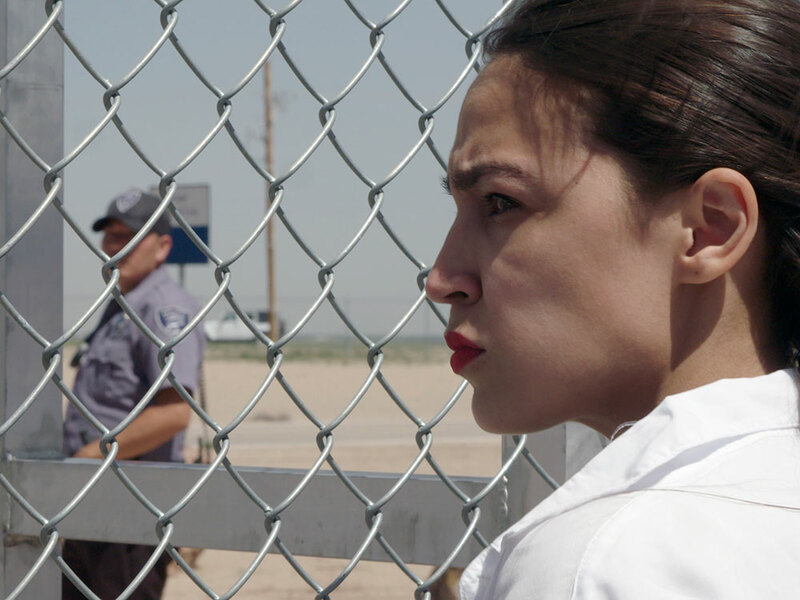 Knock Down The House follows four women – Alexandria Ocasio-Cortez, Amy Vilela, Cori Bush, and Paula Jean Swearengin – who join a movement of insurgent candidates to topple incumbents in an electric primary race for Congress. At a moment of historic volatility in American politics, these four women – all political outsiders – unite to do what many consider impossible. Their efforts result in a legendary upset.